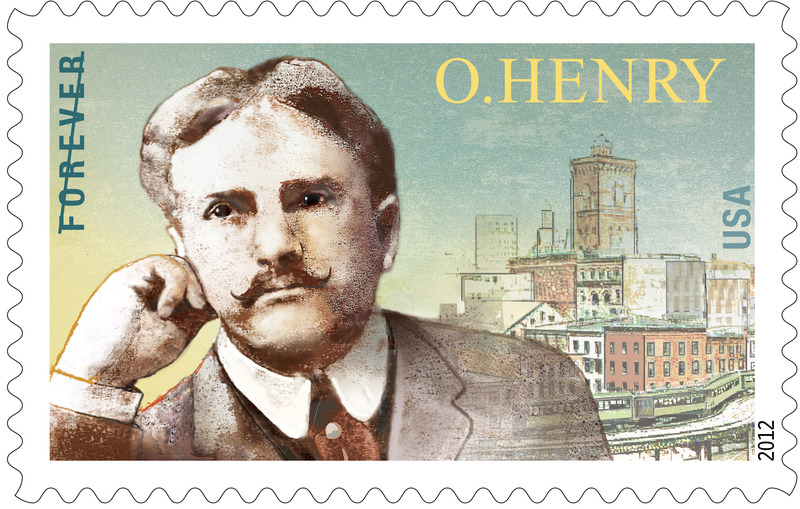 On this morning of Epiphany, I feel inspired to reread O. Henry’s classic short story, The Gift of the Magi. In wonderful serendipity, it’s free and available to everyone through Project Gutenberg, which in itself reminds me of light coming to the world in a luminous moment. Cue the cosmic chimes!! I just used my three favorite words in one paragraph. Epiphany. Serendipity. Luminous. Have an insightful, light-filled day. This entry was posted in Uncategorized and tagged epiphany, gutenberg, luminous, magi, o. henry, serendipity. Bookmark the permalink.